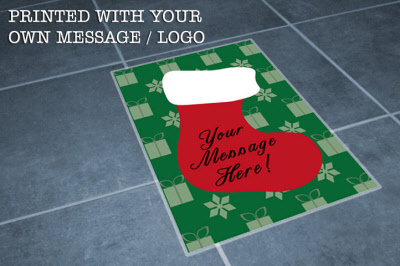 Customise your own A2 indoor Christmas floor sticker. 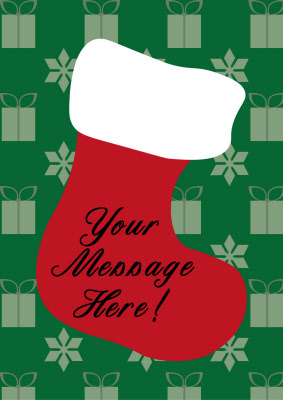 This product can be custom printed as your own A2 design or printed as design shown with your own added text / logo. When You Order 5 Stickers.